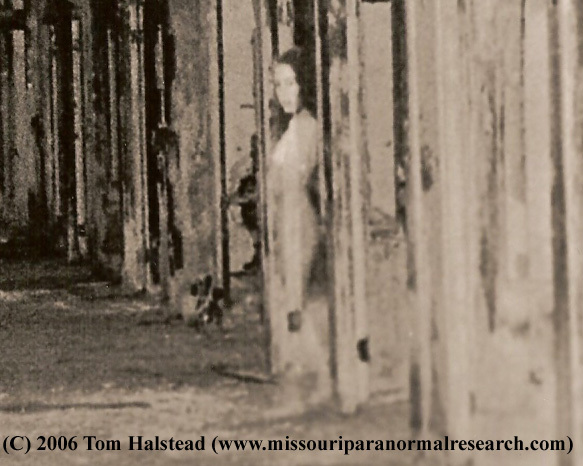 Originally, Waverly Hills Sanatorium was a two-story frame building. Construction began in 1908, and opened for business on July 26, 1910. 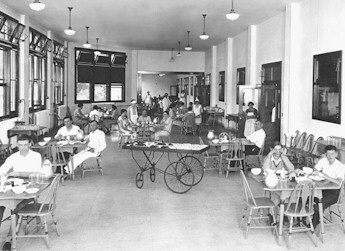 The building was designed to safely accommodate 40-50 tuberculosis patients. Tuberculosis quickly became an epidemic. The TB clinic was filled with more than 140 people and desperately needed a much larger hospita to treat those afflicted with the condition. Patients, nurses, doctors and other employees had to say goodbye to everything they knew on the outside world because once you went to Waverly Hills, you became a permanent resident. Many of the treatments for tuberculosis were experimental. They were often brutal, causing extreme pain to the patient both during and after the procedure. Many of the treatments left the patient with horrific scars and often times, disfigurement and many patients died. 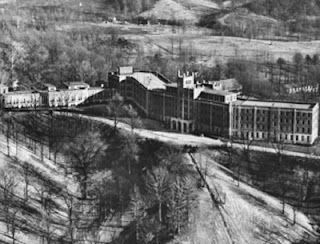 The massive, collegiate, gothic style Sanatorium that you see in the 1926 photo (left), remains standing on Waverly Hill, today. It could accommodate at least 400 patients and was considered one of the most modern and well equipped facilities at the time. 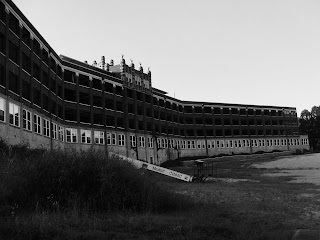 Construction of this Sanatorium began in March 1924 and opened for business on October 17, 1926. 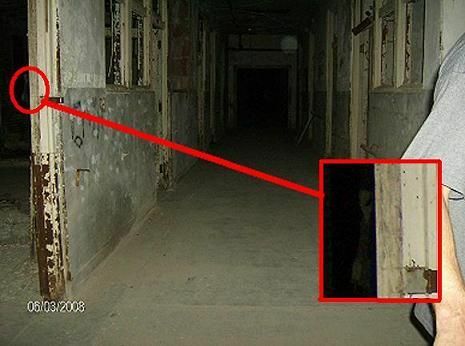 The facility served as a tuberculosis hospital until 1961, when the discovery of an antibiotic that successfully treated and cured TB rendered the facility obsolete. 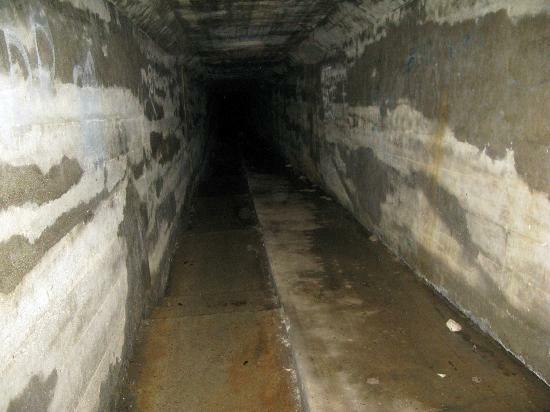 It was closed down and quarantined, then renovated. In 1962, the building reopened as WoodHaven Medical Services, a geriatric facility. WoodHaven Medical was closed by the state in 1980.
nurse allegedly jumped from the rooftop after battling long-term depression. an elderly woman running out of the main entrance and begging for help.